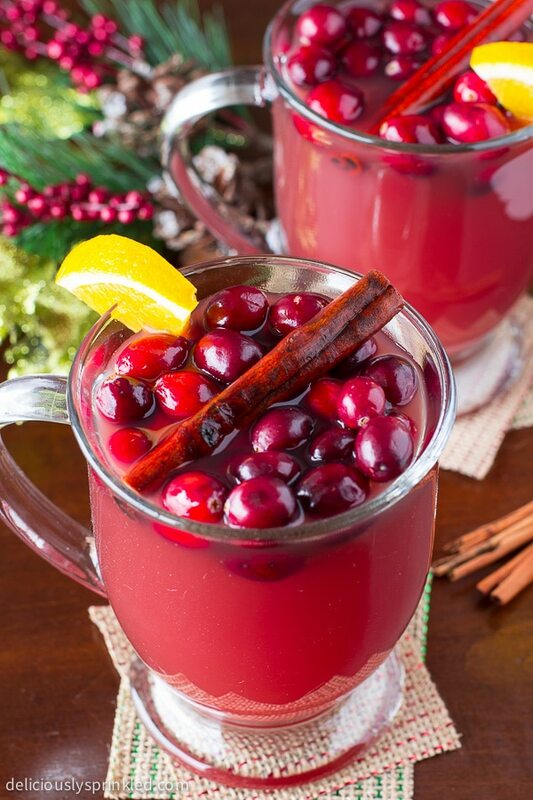 This Hot Cranberry Punch is the perfect addition to any holiday party or gathering! The holidays mean so many different things to so many different people. I love the family time, the food, and the gatherings the most. It’s like the perfect trifecta of Christmas for me. And it’s no secret that I love to cook and create new and amazing recipes, right? It’s one of the best parts of my life that I really and truly enjoy. My latest creation was this delicious Hot Cranberry Punch recipe and I couldn’t be more excited to share it with all of you. If you love the taste of cranberry, you’re going to be head over heels for this one. Trust me. This holiday season, this is my go-to punch recipe for all my family gatherings. It’s simple, it’s soooo good, and it creates a batch big enough to share! And isn’t that another part of the beauty of Christmas? Sharing things with each other that you love. 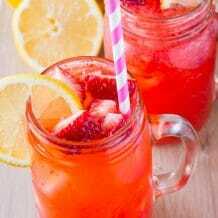 Give this punch recipe a try this holiday season. You’ll be so happy to have a new and delicious flavor to share with your family and friends! Plus, if there is anything left over, you’ll get to take home the goods! 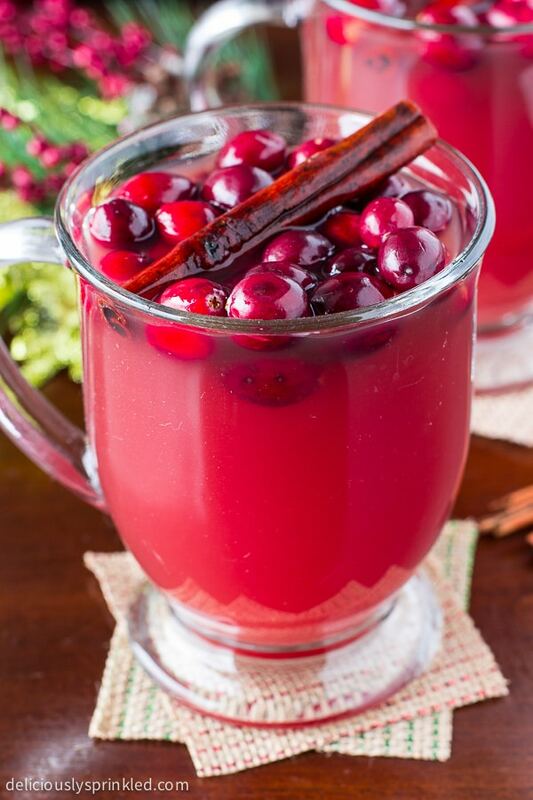 ● CRANBERRY JUICE: 4 cups of cranberry juice. ● APPLE JUICE: 2 cups of apple juice. ● ORANGE JUICE: 1/2 cup orange juice. ● BROWN SUGAR: 1/4 cup light brown sugar. ● CINNAMON STICKS: about 4 cinnamon sticks. ● GROUND CLOVES: 1/2 teaspoon ground cloves. ● ORANGE SLICES: 1 orange cut into slices. ● APPLE SLICES: 1 or 2 apples cut into slices. 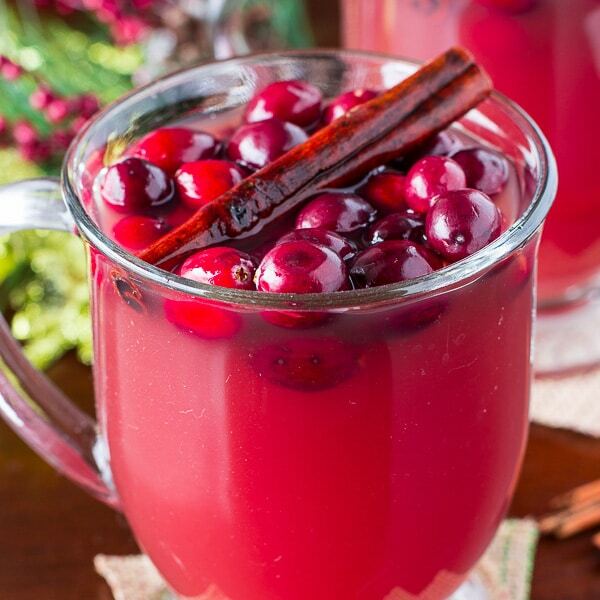 ● CRANBERRIES: 1 cup of cranberries. STEP 1: Pour the cranberry, orange, and apple juice into crockpot. STEP 2: Add brown sugar, cinnamon sticks and ground cloves. STEP 3: Add orange slices, apple slices and cranberries. STEP 4: Cover and cookie on HIGH for 2 hours. SERVE: Serve warm and top with fresh cranberries, a cinnamon stick, and a orange wedge. And the best part, you can just keep the punch in the slow cooker and let your guest serve themselves. 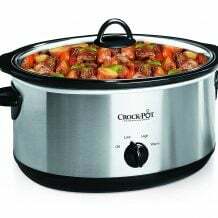 CROCKPOT: This is my favorite crockpot and I love that it’s perfect for traveling too. 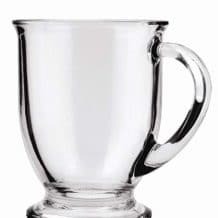 GLASSES: These are the cute glasses that I used to serve this punch. Pour the cranberry, orange, and apple juice into crockpot. Add brown sugar, cinnamon sticks and ground cloves. Add orange slices, apple slices and cranberries. Can I just make this on the stove top? Should I make any adjustments? Yes, you can make it on the stove top! No adjustments would need to be made! Enjoy! 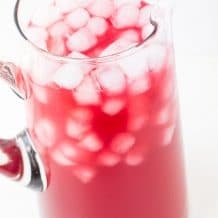 Do you use 100% cranberry juice or a juice cocktail? This looks delicious!! This punch looks amazing! I could go for a big glass of this right about now! I’ve never had a hot punch before. I bet this smells and tastes so good! This looks divine! So pretty too 🙂 Pinned! Wow! 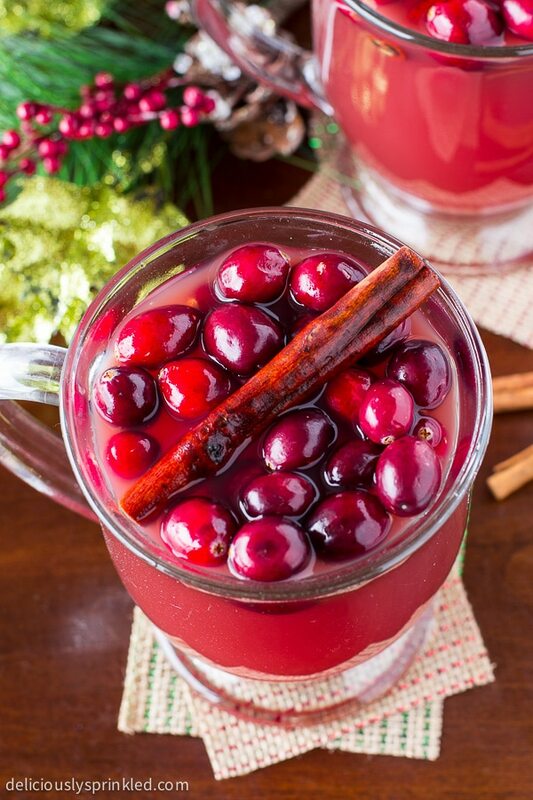 I didn’t realize how crazy easy it is to make hot cranberry punch! I thought I was going to have to let the flavors blend for hours.. 🙂 But I like this! What an awesome idea and your pictures are beautiful!! That is so very stunning!! Love it for the holidays!! It’s so pretty! Perfect for a holiday warm up!